we're so excited to experience the cooler more colorful moments that will soon define our days. not to mention, fall weather make fall fashion lots of fun. don't be afraid to mix materials and textures. because cotton goes with everything, a tee is a must to make fall layering a style success. oh man, HOORAY for the beginnings of bluer skies, sunnier days and seeing the mercury rising. 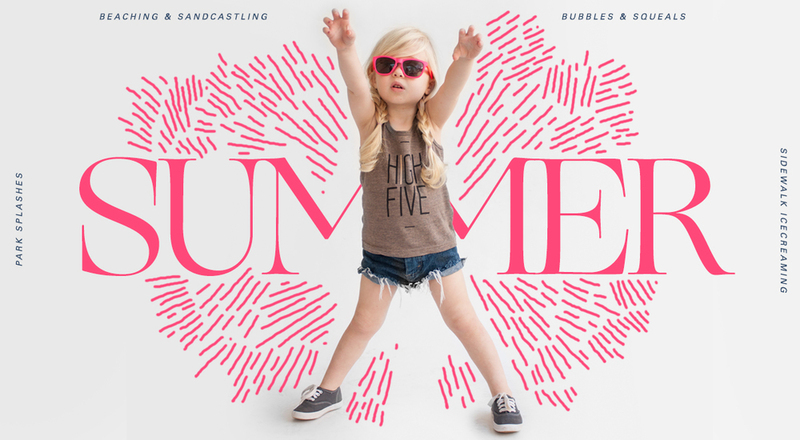 here at future&flame we're waving goodbye to winter and high fivin' spring. we're celebrating this new season by wearing lighter, breathable layers, and mixing up the textures. you should too. we know that u need songs 4 ur tuesday. so here u go. one word, LAYERS. ok, two words, LAYERS and FUR. we're smashing the onset of winter in the face with unexpected layering. bringing together casual and class. Denim + cotton + leather + pocket flair = perfection. originally from the beautiful pacific northwest, Tanner now finds himself in the southeast producing haunting, noisy melodies and creating exquisite beverages at NotJustCoffee. you can find some of his work here. Emerald green ~ Unexpectedly perfect. We call this look the provincial. Created by adding a soft floral print reminiscent of a French countryside, this sartorial mash up takes tee shirt wearing to a new place. Add texture with a jean vest and casual comfort with a slide on sneaker.